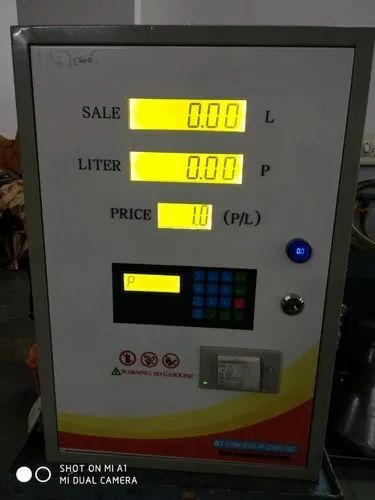 Broil tech has producer of fuel vending and dispensing machine from flow rate model : 2 to 20 litter/minute, and 10 to 60 litter/minute and 20 to 120 litter/minute. 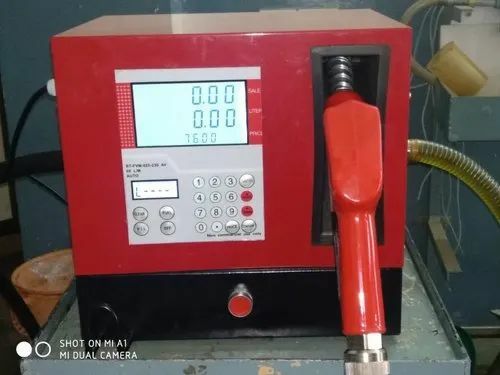 The fuel dispensers divided into mechanical one and electronics one,for fulling diesel,gasoline and kerosene separate and combined pump is both offer able with features like convenient maintenance , high precision flow rate excellent electromagnetic compatibility. 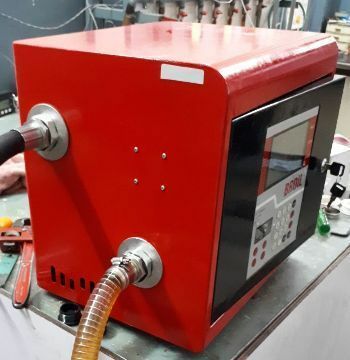 The fuel dispensers dived into mechanical one and electronics one,for filing diesel,gasoline and kerosene separate and combined pump is both offerable with features like convenient maintenance , high precision flow rate excellent electromagnetic compatibility. 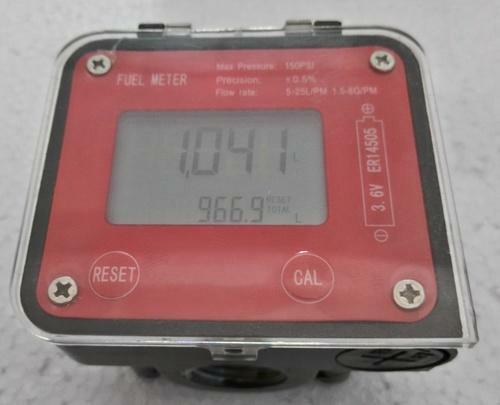 Looking for “Fuel Vending And Dispensing”?